Welcome to Iceland! 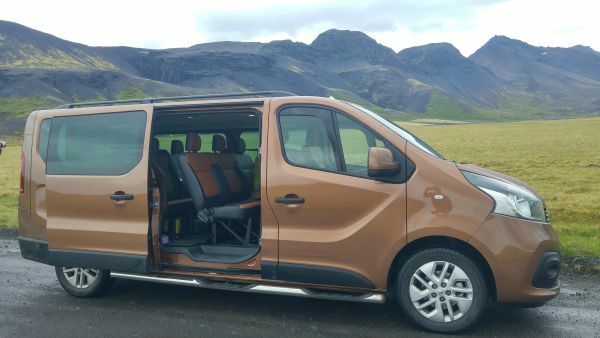 It is our pleasure to guide you to the most spectacular locations in South and West Iceland by private Taxi. You can choose from a wide selection of exciting and unique day trips. 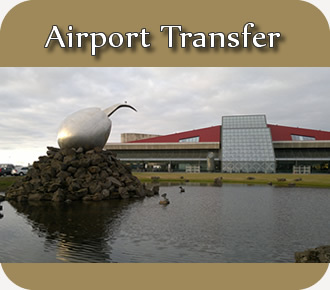 We also offer comfortable transfer between Keflavik airport and the capital area. 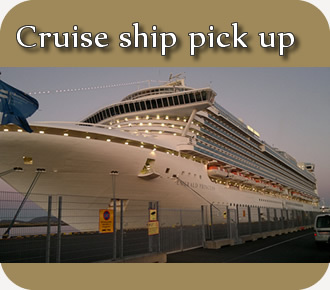 For your safety and pleasure we offer quality cars and English speaking, experienced and trustworthy drivers. 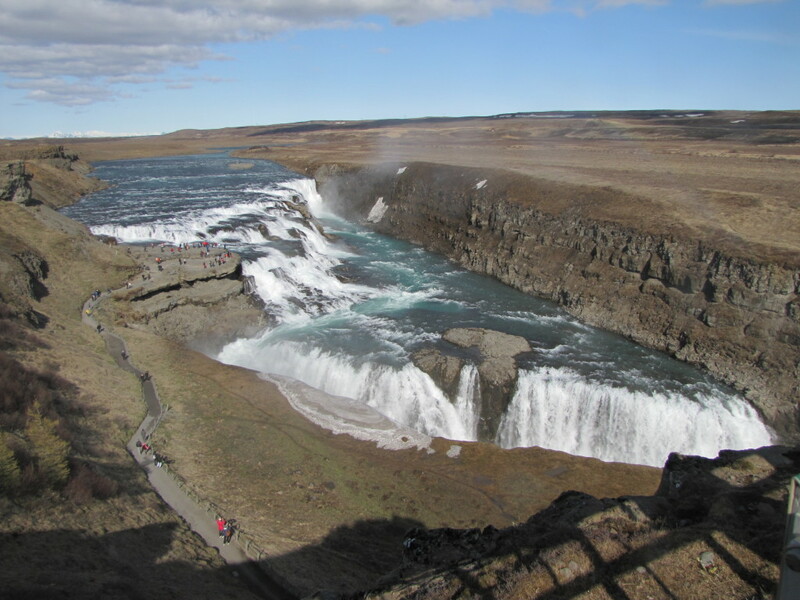 Enjoy the wonders of Iceland at Your Preferred Pace. Our favourite word is Freedom! Our service is fully licensed and insured. 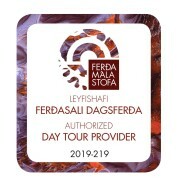 We are authorised by the Icelandic Tourist Board. Copyright © [2012-2019]. All Rights Reserved - Goldencircletaxi.com.